"It's good to have the experienced players back in the starting team for France," he said. "I thought Damian and Ivan did very well last week against England, but you need as much experience as possible playing away from home. 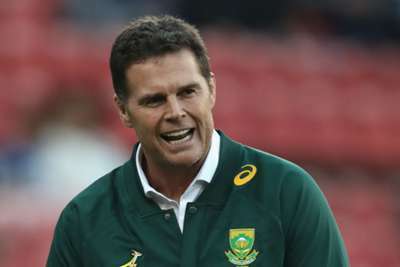 "We are building squad depth for the Rugby World Cup and they will be back in the mix as the tour progresses. "We believe it would be better not to rush Eben back as we still have two Tests left on the tour after the match against France."